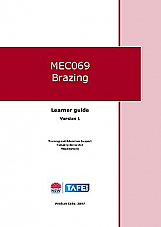 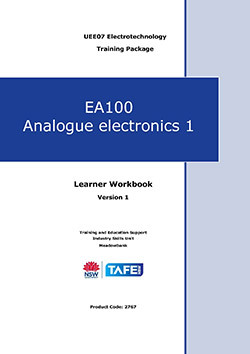 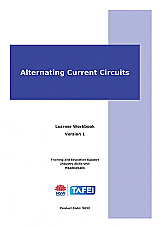 This learner guide is to enable a learner to describe the specifications of operational amplifiers, with a view to design, analyse and select modern operational amplifier and analogue integrated circuits. This learner guide is a self paced resource to assist you to gain the knowledge and skills relevant to the unit of competency. 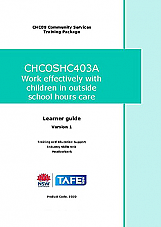 It contains learning activities and other materials to enhance the learning process. 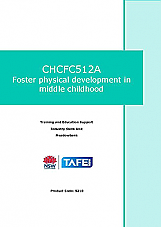 This learner guide will provide you with the skills and knowledge to observe, plan and implement experiences to develop physical skills in school aged children. 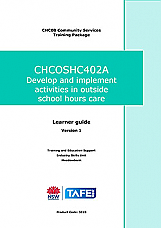 HLTWHS300A Contribute to WHS processes - Learner guide - Version 2.